RSVP INFO Please RSVP by emailing Janet at maxyskid@verizon.net. Note: Please RSVP even if you don't need directions, so we know how many are coming. Thanks! Please bring a folding chair and a snack or beverage to share. Please do NOT bring any alcohol; all PASA events are alcohol-free. Aaron Nathans has never really written a love song. He'll yodel about grapefruit, and chant about a heavy metal rocker at his Orthodox Jewish wedding. He rocks out about that girl who shouldn't be wearing Goth clothes anymore, and the curious alchemy that makes an Italian bakery turn out the very best bread on the planet. Maybe that's love after all: You can hear the joy he takes in crafting a song, in the tradition of Lyle Lovett, Guy Clark, and Richard Shindell. He's a polished yet unpretentious performer, with a sweet baritone voice and a signature fingerpicking style. While not exactly a humorist, Nathans inevitably makes you laugh. Nathans recently relocated to Wilmington, Delaware from Madison, Wisconsin. He is a two-time Madison Area Music Awards nominee, including for Best Unique Artist 2006. 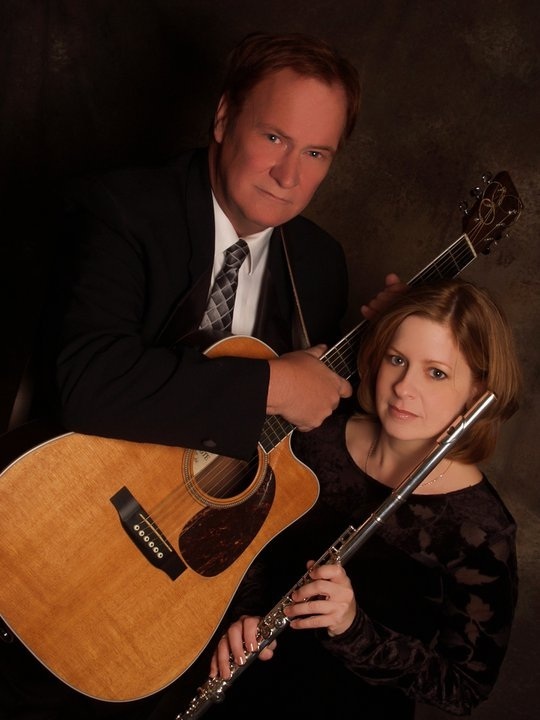 Rusty & Jan are William "Rusty" Crowell and Jan Alba. 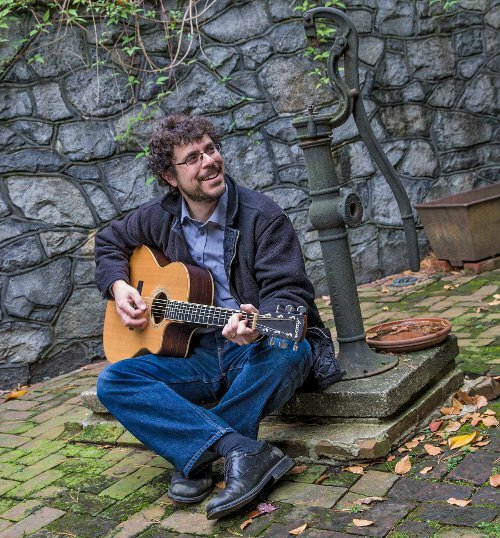 Rusty is an acoustic guitar player with more than 30 years of experience who, in addition to being an excellent interpreter of folk, folk-rock, and many other genres, is a fine songwriter. Jan is a classically trained flutist. Together, they create a unique sound that is better heard than described. Sorry, performer info is not available. Please check back later. You: The fourth performer can be YOU! The first eight (or so) performers to sign up at the show will sing one original song as part of the concert. This is an extra special OPEN STAGE SHOWCASE OPPORTUNITY, so bring along any instruments you'll want to play. Doors open at 7. The first people to arrive get to sign up first. The open stage slots often fill up, so come early to get a slot.